Who Does This Limited Warranty Cover? This Limited Warranty applies to all original owners and any subsequent owners of covered European model 2020 Zero SR/F motorcycles (“2020 Zero Motorcycle” or “2020 Zero Motorcycles”). It is provided at no additional cost during the applicable warranty coverage period. Zero requires its authorized dealers to submit warranty registration information on-line or a warranty registration card via mail at the time of purchase to ensure timely service. When a covered 2020 Zero Motorcycle is sold to a subsequent owner, the original owner should submit a warranty transfer request either electronically or in writing. This must be performed to allow Zero the ability to contact the new owner in the unlikely event of a safety related issue. See How Do I Transfer Ownership And The Limited Warranty? 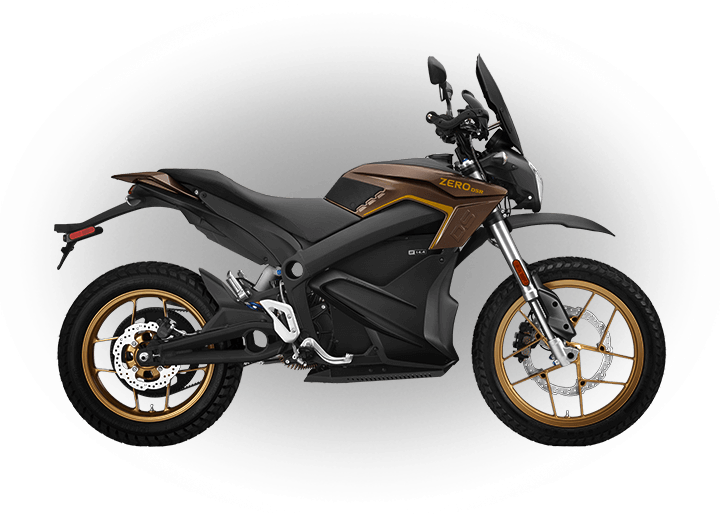 Zero warrants that all factory manufactured 2020 Zero Motorcycles are free from defects in material and workmanship during the period of this Limited Warranty. This Limited Warranty covers parts, including the motor, motor controller, frame, swing arm, fork, rear shock, brake assemblies, wheels and electrical sub-assemblies, and approved Zero accessories installed at the time of purchase by an authorized Zero dealer. The Z-Force® ZF14.4 Power Packs installed on the 2020 Zero SR/F motorcycle. The Z-Force® Power Tank accessory that may be mounted in a Zero SR/F model motorcycle. Should the Z-Force® Power Tank be purchased after the initial “in-service date” of the 2020 Zero Motorcycle, the Z-Force® Power Tank’s warranty duration will match the remaining Power Pack warranty from the 2020 Zero Motorcycle. This Limited Warranty covers all components of the Power Packs including the battery, integrated battery management system, internal wiring, and internal structures. What is the Coverage Period of This Limited Warranty? The duration of this Limited Warranty depends upon whether your 2020 Zero Motorcycle is a demonstrator or a non-demonstrator. 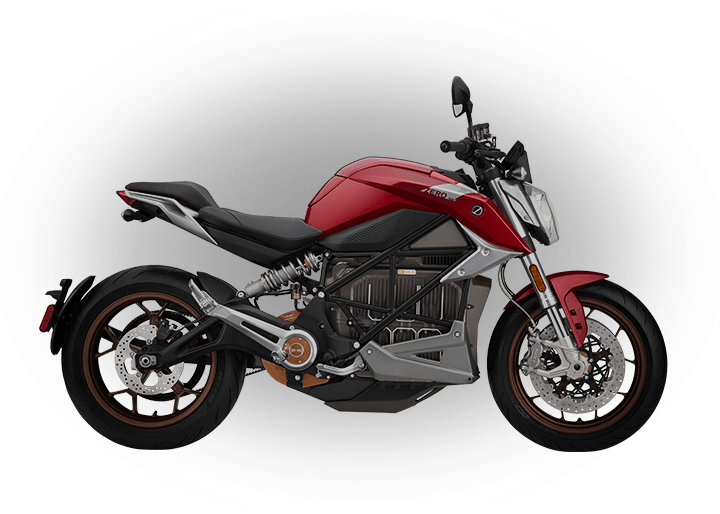 Demonstrators are 2020 Zero Motorcycles that have been driven by or used by Zero’s or an authorized dealership’s customers or prospective customers, staff, managers or executives, or members of the press, but have never been registered within a European member state or country. Non-demonstrators are those 2020 Zero Motorcycles that are not demonstrators. A. What is the Coverage Period for Non-Demonstrators? Note: The “in-service date” is the earlier of either (a) the date that the authorized dealer performs a pre-delivery inspection (“PDI”) and delivers the motorcycle to the customer; in the event these events occur on different dates, the later date shall be the “in-service date” or (b) the date three (3) years from the date that Zero ships the motorcycle to the authorized dealer. Five (5) years from the “in-service date” for the Z-Force® ZF14.4 Power Packs on the 2020 Zero SR/F Motorcycle. Five (5) years from the “in-service date” of the host 2020 Zero SR/F Motorcycle for the Z-Force® Power Tank accessory. If purchased after the host Power Pack warranty has expired, the Power Tank will receive the standard parts warranty of one (1) year from date of purchase. B. What is the Coverage Period for Demonstrators? 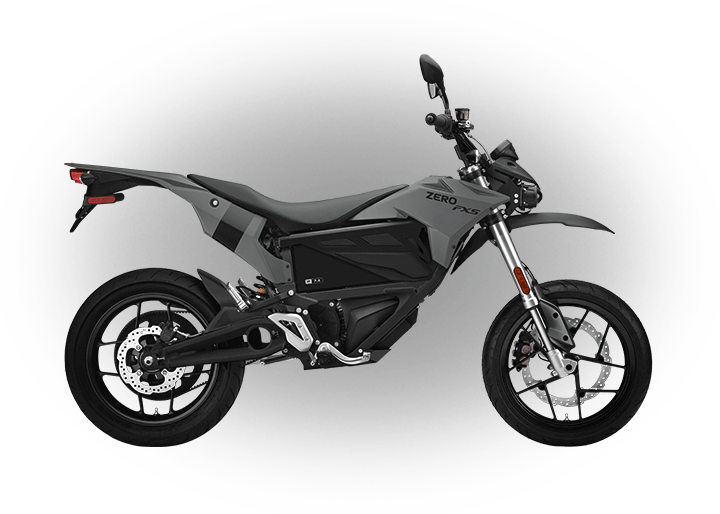 Note: The “shipment date” is the date that Zero ships the demonstrator 2020 Zero Motorcycle to the authorized dealer. Five (5) years and 90 days from the “shipment date” for the Z-Force® ZF14.4 Power Packs on the 2020 Zero SR/F Motorcycle. Five (5) years and 90 days from the “shipment date” of the host 2020 Zero SR/F Motorcycle for the Z-Force® Power Tank accessory. If purchased after the host Power Pack warranty has expired, the Power Tank will receive the standard parts warranty of one (1) year from date of purchase. Due to the battery chemistry, there is a normal, expected reduction in range/capacity that Power Packs can yield over time and usage. Depending on use and storage conditions, Power Packs will degrade during the duration of this Limited Warranty period. Zero will only repair or replace pursuant to this Limited Warranty a Power Pack that exhibits a nominal storage capacity reduction of greater than 20% of the published nominal capacity, as measured by an authorized Zero dealer. To check the capacity of a Power Pack, an authorized Zero dealer can perform a battery management system log data extraction, which will confirm if a reduction is within expected norms. “Normal operating conditions” require routine care and maintenance of the 2020 Zero Motorcycle and Power Packs as described in the Owner’s Manual. “Normal operating conditions” does not include use of the 2020 Zero Motorcycle in for-profit commercial or business activities, such as use as a rental vehicle. “Proper use” means only the use of a motorcycle in the manner intended for a rider and passenger on a 2020 Zero Motorcycle with proper safety equipment as described in the Owner’s Manual, in accordance with local regulations. “Proper use” also means never storing and/or leaving the Power Pack at a state of charge below 30% for more than 30 days. Parts or components damaged by use or operation under abnormal circumstances or contrary to the requirements described in the Owner’s Manual including a failure to have the motorcycles firmware updated during the regular service intervals or in a timely basis following a notification that a new update is available. Damage, malfunctions, or performance problems caused by airborne industrial pollutants (e.g., acid rain), bird droppings, tree sap, stones, flood water, windstorms, or other similar occurrences. Further, this Limited Warranty does not apply to 2020 Zero Motorcycles or parts and accessories that are not imported or distributed by Zero. What Other Limitations Or Disclaimers Apply To This Limited Warranty? THIS LIMITED WARRANTY IS THE ONLY EXPRESS WARRANTY MADE IN CONNECTION WITH THE SALE OF THIS ZERO MOTORCYCLE MODEL. ANY IMPLIED WARRANTY, INCLUDING ANY WARRANTY OF MERCHANTABILITY OR WARRANTY OF FITNESS FOR A PARTICULAR PURPOSE IS LIMITED IN DURATION TO THE STATED PERIOD OF THIS WRITTEN WARRANTY. Some jursidictions do not allow limitations on how long an implied warranty lasts, so the above limitation may not apply to you. Zero does not assume – or authorize any person to assume – any other obligation or liability on its behalf. THIS LIMITED WARRANTY DOES NOT COVER ANY INCIDENTAL OR CONSEQUENTIAL DAMAGES, INCLUDING LOSS OF VALUE OF THE MOTORCYCLE, LOST PROFITS OR EARNINGS, OUT-OF-POCKET EXPENSES FOR SUBSTITUTE TRANSPORTATION OR LODGING, EXPENSES ASSOCIATED WITH RETURNING THE COVERED PRODUCT TO AN AUTHORIZED SERVICE FACILITY OR DEALER, TOWING AND/OR ROADSIDE ASSISTANCE EXPENSES, EXPENSES ASSOCIATED WITH RETURNING THE COVERED PRODUCT BACK TO ITS OWNER, MECHANIC’S TRAVEL TIME OR COMMUNICATION CHARGES, LOSS OR DAMAGE TO PERSONAL PROPERTY, LOSS OR TIME, OR INCONVENIENCE. Some jurisdictions do not allow the exclusion or limitation of incidental or consequential damages, so the above limitation or exclusion may not apply to you. 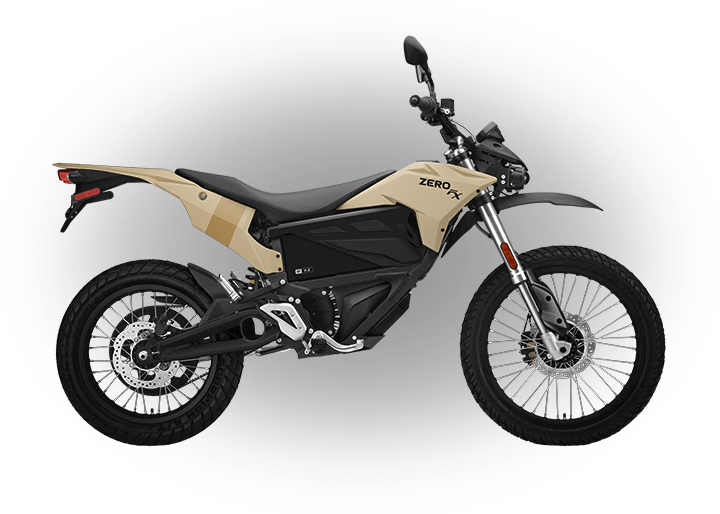 Zero reserves the right to change or improve the design of any 2020 Zero Motorcycle, Power Pack, or any other Zero parts (collectively, “Zero products”) at any time, without assuming any obligation to modify any Zero products previously manufactured or sold. The purchaser acknowledges that there is an inherent risk in the operation of motorcycles. This Limited Warranty does not cover - and Zero cannot assume responsibility for - any injury arising from the unsafe or improper operation of Zero products, or the user’s failure to comply with instructions, care and maintenance requirements, warnings, and safety precautions. The original registered owner or subsequent registered transferee as documented on the Zero motorcycle warranty registration form is responsible for conveying the Owner’s Manual and all safety warnings, instructions, and Limited Warranty if the unit is sold, loaned, or otherwise transferred to another person. What are Your Responsibilities as a Customer? As the owner of a product covered by this Limited Warranty, it is your responsibility to read and understand the Owner’s Manual, this Limited Warranty, and all product warnings before operating your 2020 Zero Motorcycle. Serious injury or death can result from improper operation or failure to observe warnings and safety instructions on any motorcycle. Perform all recommended and necessary routine care and maintenance and engage in proper use of your 2020 Zero Motorcycle and Power Pack as detailed in the Owner’s Manual, including obtaining any firmware updates available at each service interval or in a timely basis following a notification that a new update is available. Learn and obey all federal, state, and local laws governing the operations of a motorcycle, generally, and an electric motorcycle, specifically. At all times when operating a 2020 Zero Motorcycle wear proper safety equipment and clothing, including but not limited to helmet, eye protection, and appropriate boots. Convey the Owner’s Manual and all safety warnings, instructions, and Limited Warranty if the unit is sold, loaned, or otherwise transferred to another person. What Will Zero Motorcycles Do Under This Limited Warranty? During the duration of this Limited Warranty, an authorized Zero dealer will repair or replace (at Zero’s discretion), without charge, any 2020 Zero Motorcycle, Power Pack, or parts that are covered by this Limited Warranty and found by Zero or an authorized Zero dealer to be defective in factory materials or workmanship. How Does this Limited Warranty Relate to National Laws? 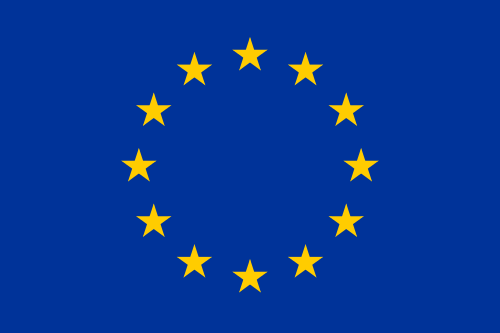 This Limited Warranty gives you specific legal rights, and you may also have other rights, which vary from country to country within the European Union. How Do You Obtain Service Under This Limited Warranty? Warranty services may be obtained by contacting your local Zero Motorcycles dealer. Please refer to the dealer locator on our website (www.zeromotorcycles.com/de/locator) for your nearest location. In the event that a dealer is not in your state, province, or country, you can contact Zero Motorcycles Inc. directly at +1 (888) 786-9376 (Americas, Asia and Oceania) or +31 (0) 72 5112014 (UK, Europe, Middle East and Africa) or via e-mail at support@zeromotorcycles.com. In any written or telephonic communication, please state the specific nature of any circumstances leading to the problem and include the VIN and odometer reading. How Do I Transfer Ownership and the Limited Warranty? 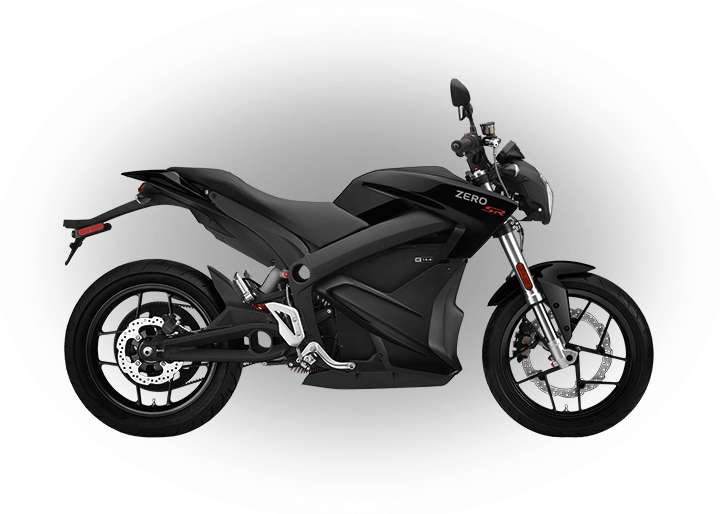 If you sell your 2020 Zero Motorcycle, please visit the Zero website and access the owner resources section to fill out the transfer of ownership and warranty form. This must be performed to allow Zero the ability to contact the new owner in the unlikely event of a safety related issue. Use the email address below or feel free to contact the Zero Customer Service department for assistance.